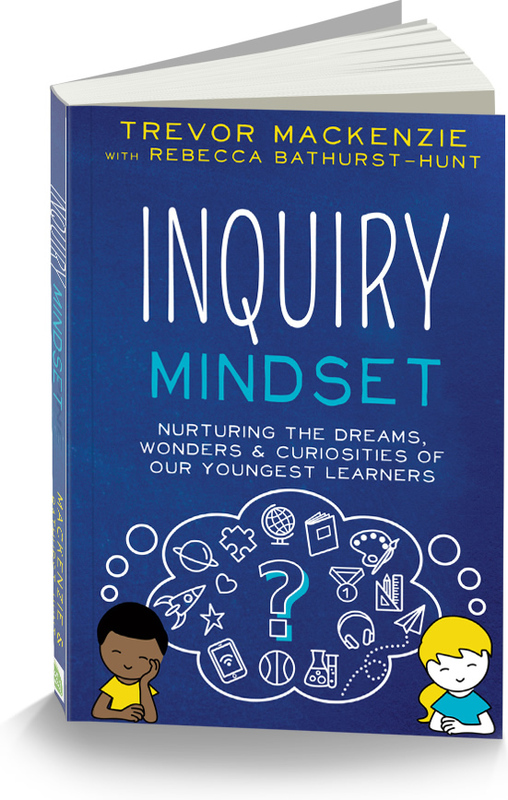 This month Rebecca Bathurst-Hunt and I will be hosting Flipgrid‘s February webinar aptly titled “Building an Inquiry Mindset”. Expect a vibrant discussion all about inquiry-based learning and how teachers can powerfully personalize learning for students using Flipgrid! These takeaways will be a mix of ideas and activities you can do tomorrow in your class as well as BIG ideas that will truly transform your teaching. We will also share some exclusive content from Inquiry Mindset to the #FlipgridFever community that hasn’t been released to the public yet. 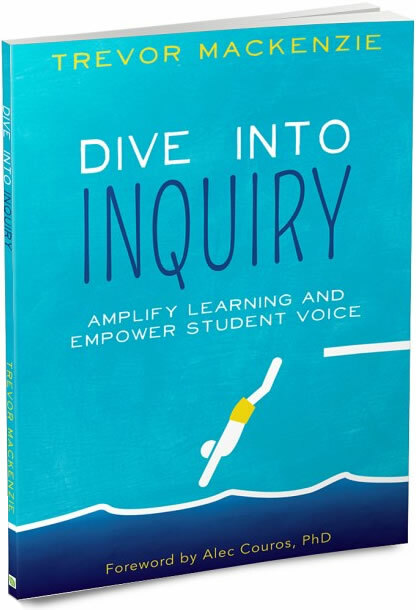 We’ll also be giving away some copies of both Dive into Inquiry: Amplify Learning and Empower Student Voice and Inquiry Mindset: Nurturing the Dreams, Wonders and Curiosities of Our Youngest Learners! Be sure to join us by registering here and participating in the twitter chat using the #FlipgridFever hashtag. We are super excited – see you there!